Eyebrows are the frame to your eyes and having beautifully shaped brows are essential to looking fantastic with or without makeup. 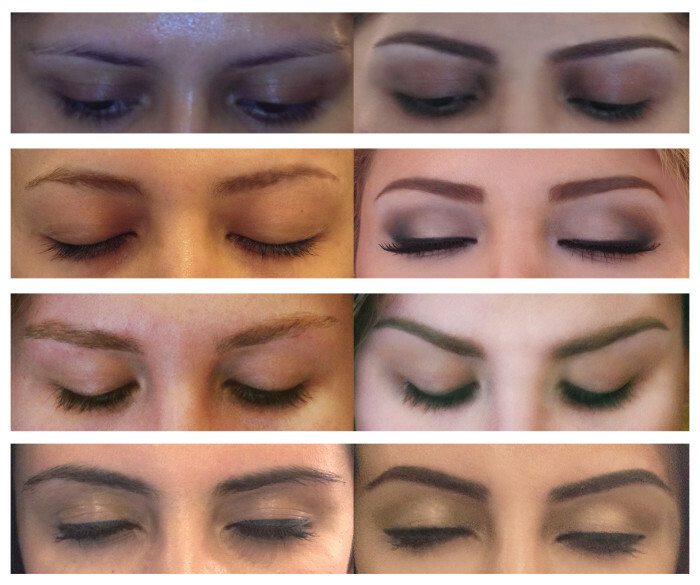 This service goes well beyond a typical waxing or threading eyebrow cleanup. In close consultation with you, we create a beautiful eyebrow shape that works with your particular facial features as well as careful and painless cleanup of your eyebrows. This service is extremely affordable and the results will blow you away!!! !